An enticing option if you're looking to build a multi-monitor setup on the cheap. 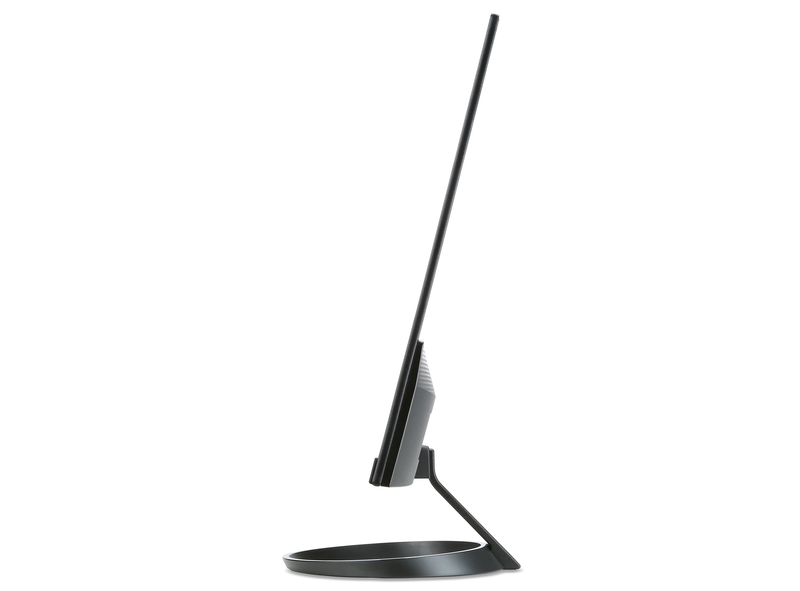 As with televisions, the barrier to owning a halfway-decent monitor (or three) keeps dropping lower and lower. Once the domain of cheap, artless hunks of plastic, nowadays $130 can buy you...well, the Acer R1 series, for instance. 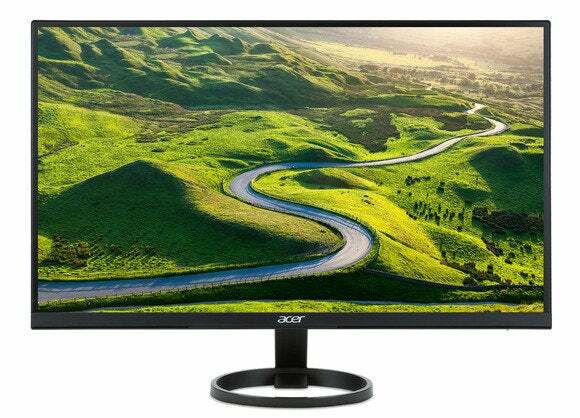 About as thin as it is inexpensive, the Acer R1 series is one of the sleekest-looking monitors I've seen on the low end of the market—a mere 7 millimeters thick (approximately four quarters, stacked) for much of the display, with a small bulge at the bottom. Housed inside is a 1920x1080 IPS display, at anywhere between 21.5 and 27 inches diagonal. More importantly, the R1 series ships with an ultra-thin bezel, making it an attractive proposition for people building multi-monitor setups on the cheap. It's not alone in this respect—the R1 series bears more than a passing resemblance to HP's Pavilion xw line, for instance. But more competition is never a bad thing, and I could see plenty of budding gamers or power users picking up a few of these. The main question—as always, when dealing with inexpensive monitors—is how the screen holds up day-to-day. Noticeably absent in Acer's spec sheet are both the screen's refresh rate and response time. The similarly designed and similarly priced HP monitors report 60Hz with a 7 millisecond response time, which is admittedly a bit slow for gaming purposes and may result in some ghosting. Still, the R1 series looks like a fantastic bargain compared to the bulky (and similarly slow) sub-1080 TN panels $130 would've bought you just a few years ago. Look for it sometime in Q1 2016. Why this matters: Thin and cheap. People like thin and cheap, right?